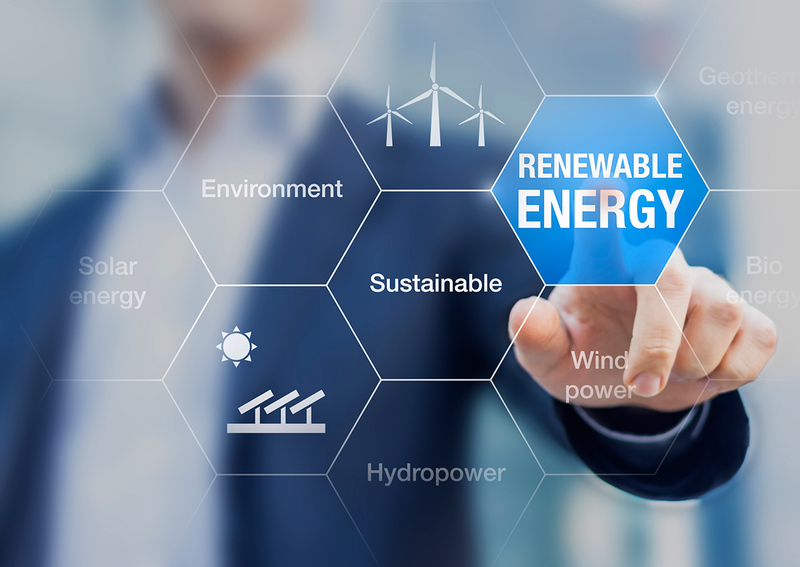 FARM ENERGY is an Italian company investing in the renewable energy sector through the acquisition of assets or stakes in private companies. 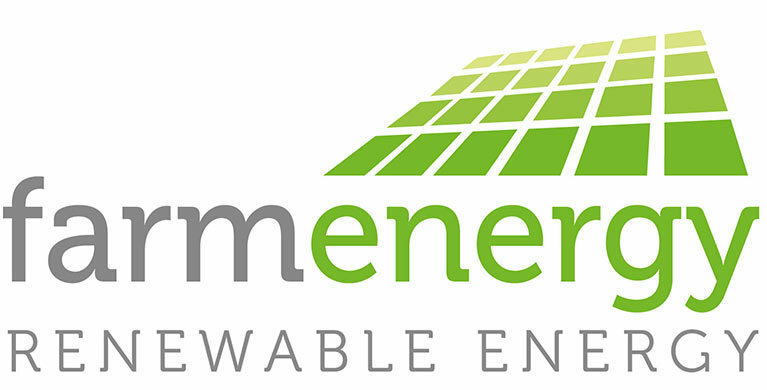 Directly or indirectly, through its affiliates, FARM ENERGY acquires, engineers and manages Solar, Wind and Hydro Power Plants on a long term prospects. Our team has extensive experience in analysing the economic and financial aspects of a power generation plant, in engineering new plants, in evaluating the environmental impact and anything related to the correct maintenance of the acquired plants.